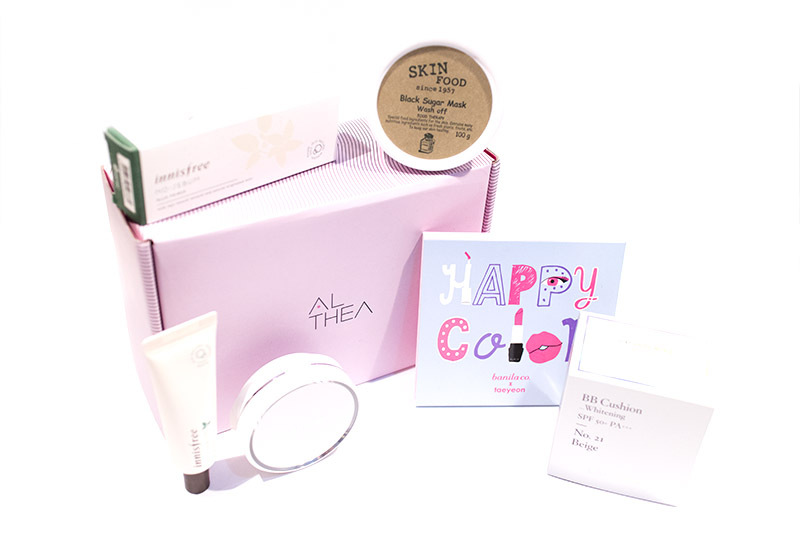 Unboxing & Review: Althea – Oh My Stellar! 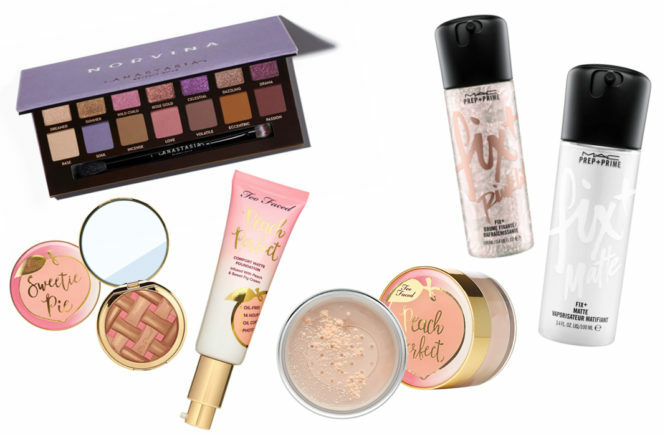 With all of the make up that I tend to buy while I’m on holidays, as well as the blogger gifts that I get (which I am so ridiculously happy and thankful for, seriously), I actually don’t buy make up as much as people think that I do. In fact, I think this was my first purchase since coming home from Japan – which I think is pretty impressive with my shopping addict history. This time, I decided to try out a new online store that I had seen my other blogger friends posting about on Instagram – Althea. I’d heard such great things about them and I loved the professionalism of their website, so I went for it. For this order, I needed to buy a refill for my HG cushion, the Laneige whitening cushion, which isn’t exactly a cheap cushion to be using. I was having trouble finding places online that sold only the refill, so I settled for buying another set but I was searching online for where I could get the best deal – especially since I also didn’t want to pay exorbitantly for shipping. I did see it online at other stores but, at the time, they were out of my colour and I could only find it on an ebay store (which I had never heard of and couldn’t find proper reviews for) and on another online store that I have decided not to purchase from again in the near future because of their poor customer service and ridiculously slow shipping (where products aren’t going out of the warehouse because of understocking). Both of these places, I was very uncertain about buying from so I was so happy when I came over Althea! What won it for me was that, aside from selling the Laneige cushion for a very fair price, they also had in stock the limited edition Banila Co x Taeyeon colour kit that I’ve been desperately trying to get on my hands on. It was a quick decision and here I am. Read for my haul post and remember that this is not a sponsored post. This is my own shopping experience that I enjoyed so much, I had to share. This is the first online kbeauty store (not including subscription boxes) that I’ve bought from where the products came packaged so beautifully. 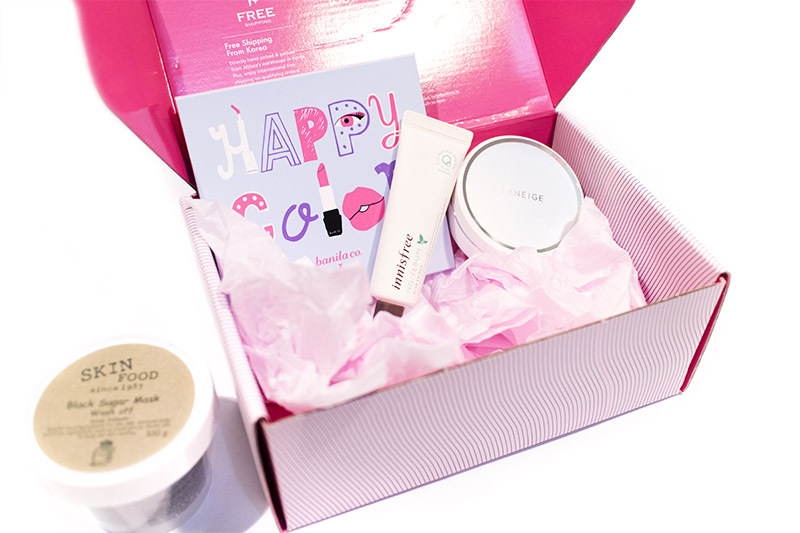 They use their own branded pink box, which is average quality but well printed and designed – making for a pretty picture. The products are bubble wrapped (unpictured) and then also padded with matching pink crepe paper. This whole box also came packaged again in a parcel for extra sturdiness and safety. From what I can see though, the branded box does limit them a little and since I had a few more things ordered for my friend, they had to box it in two of these boxes. This does make it a bit heavier and probably costs them more too – however, there’s free international shipping for purchases over USD$50, so this isn’t so bad at all. The package arrive incredibly quickly – from the time that I placed my order to when it arrived on my doorstep, it took maybe a week and a half? Not even two weeks. I have never had a Korean package arrive so quickly before, especially when I didn’t splurge on expedited shipping. They also have information of their customer service desk and, from my experience, I loved their CS. The emails were responded to promptly and helpfully – when I needed to ask about product availability or compatibility, they were able to answer me efficiently and in a timely manner. They’re even active on Instagram and watched my unboxing on Instastories; which is pretty awesome. Now, here’s for the products that I bought! 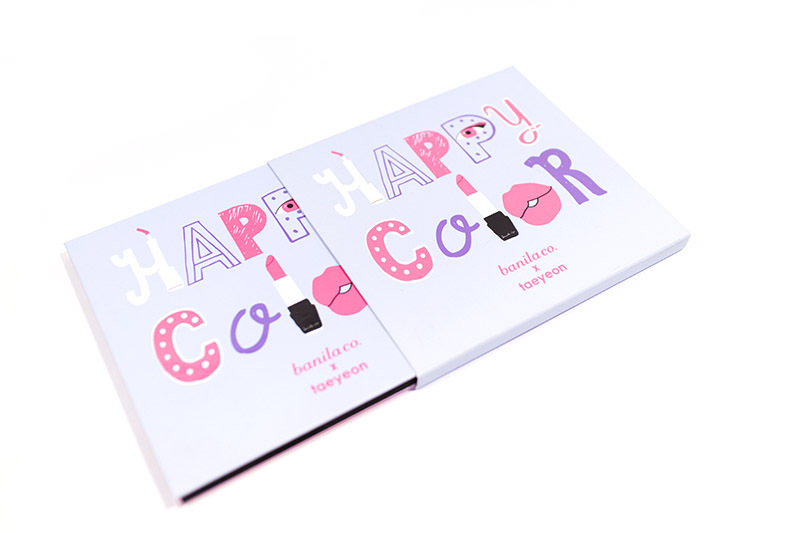 The first one that I’ll be talking about is the Banila Co x Taeyeon Happy Collection colour kit – which I have been looking for online with much difficulty. Since the product is limtied edition, a lot of places don’t have it in stock and those that do are quite expensive. I found the cushion compact on ebay for something pretty ridiculous, so I just couldn’t justify the cost. This was pretty affordable at USD$24.20 (on sale from the original price of USD$32.90) so I put it right into my shopping cart pretty quickly. This is the ‘color kit’ of the collection and is a paper packaged palette with a blush, three eyeshadows and a brush – all of which have been (apparently) hand picked by Taeyeon. Where my wife goes, I follow, so I don’t think that I can give a very unbiased review of this product so I figured that I would just put up my first impressions. Okay, the thing is that the packaging of this product doesn’t impress me. It’s pretty, but it’s still made of paper and I honestly think that Banila Co could do better (and Taeyeon’s birthday collection deserved better, darn it)! However, this affordable use of materials does mean that they could keep prices down. It’s also light and easy to store. 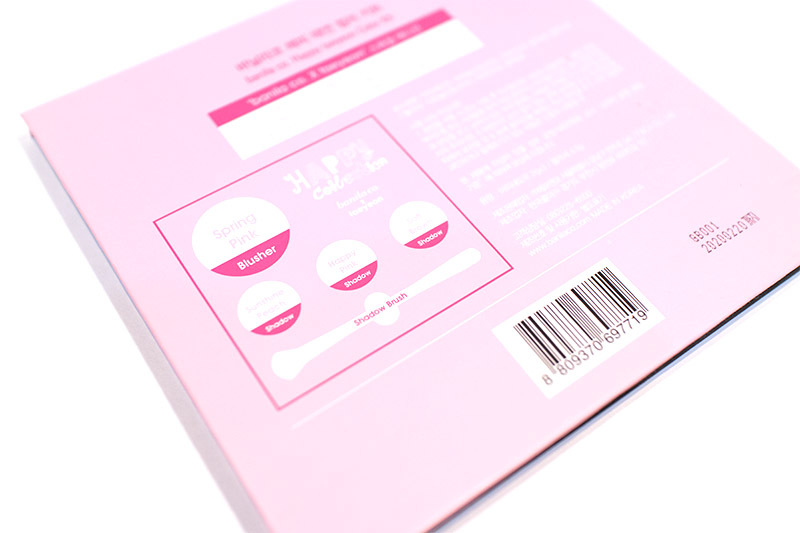 The palette sleeve, which reminds me of a CD, keeps it firmly closed and hygienic. However, this is not a palette that you would want to take travelling – the case is delicate and it will easily dent or scratch in transit. I’m so happy – and lucky – that this didn’t damage during posting actually. So, as I mentioned before, this product comes with four colours and a brush. The blusher (spring pink) is a very pretty and soft pink colour – it’s nothing crazy or too different, to be honest, but it’s very wearable and the formula is soft. It blends well but, since it’s quite light, it also doesn’t last for very long and I find that it fades throughout the day. The eyeshadows are much stronger, and do last pretty decently for me. The colours are all shimmery and pigmented, but are also a very wearable colour selection. 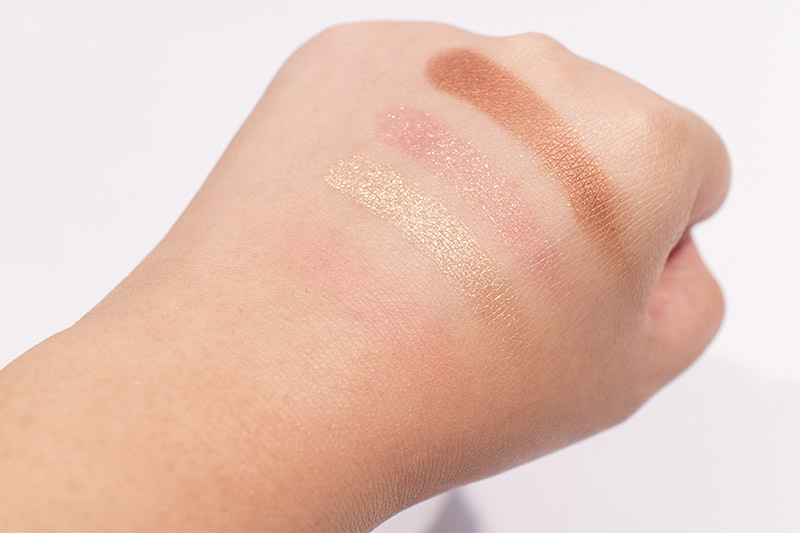 Below is the swatch of the colours, with the blush being the very first. I love the shimmer of these eyeshadows best. Since they have a light, medium and darker tone, it’s also possible to use only this palette for a whole eye look – though the combinations is understandably limited. It doesn’t include a matte, base colour but I just use the eyeshadow as a base since the colours match together anyway. Although I sort of have my doubts that Taeyeon really coordinated and selected this collection, I do think it works for a Taeyeon look. 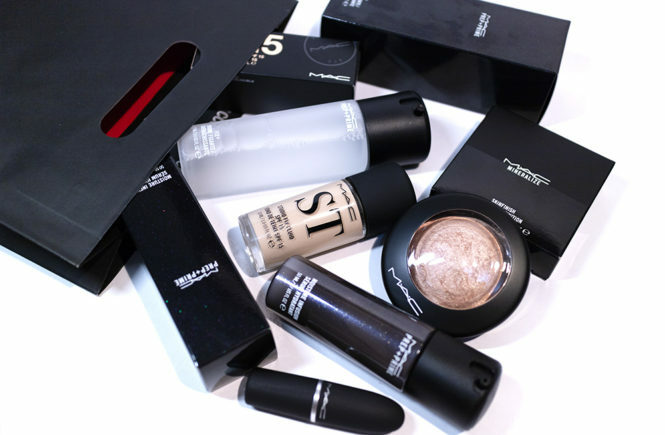 After using all of these colours, you do end up with a make up look that’s very reminiscent of what she’s been wearing in her latest performances and interviews – as well as the Banila Co ads. Since she is their model, I think that she really does use a lot of their make up on red carpet (since Banila Co advertises it on instagram and her ‘aesthetic’ has changed to suit the brand since her departure from Innisfree), so I think that these colours are actually what the make up artists use on her. At least sometimes. Am I a hopeful fangirl? Probably. Still, I do love this eyeshadow palette! I don’t find myself reaching for it all the time, since I like to experiment more with different colours, but this is a really easy and pretty, ready-made combination that I can use on days when I just want something that works. Next, I actually got myself a no sebum face primer from Innisfree – for just USD$8! I actually bought this on a whim because I needed to make up my USD$50 limit so, since I’m horrible at remembering to use primers, I figured that I would give this one a shot. 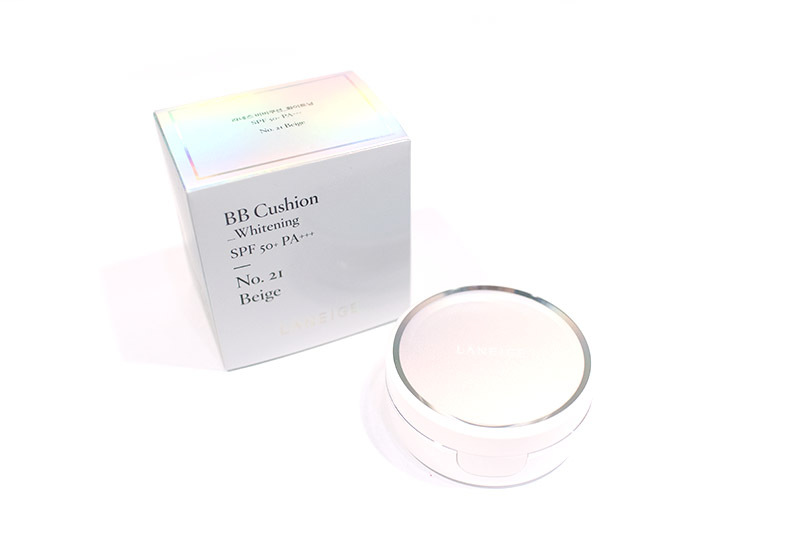 I’m a fan of the no-sebum powder, so I was interested to see if the blur primer would work just as well. This one is a oil controlling, pore blurring primer that has a beige colour (it isn’t clear like the old version). When I tried it, the formula is actually pretty stiff and you do need to use a lot if you want to cover your whole face, so I focus it on my T-zone. Generally, I will spread this lightly and then pat it into my pores. I’ve been told that excessive rubbing can cause the formula to bunch up, but I haven’t had this problem yet. Also, I definitely had to get my Laneige cushion (which was the reason I made this purchase to begin with). This product is on sale for USD$28 – which is a pretty decent price – and comes with two refills (one is already in the compact) and the compact. This is the newer 2016 version of it and I have the holiday limited edition version at home, so I had to ask them to make sure that it fits. This is actually one of my favourite cushions – it has a very beautifully natural semi-matte finish, it covers pores and it wears really well throughout the day. I realised that I hadn’t actually blogged about this one before… so I probably should, right? Aside from these three items (which was all that I purchased), I also got a Black Sugar Scrub from Althea for free! This is from their free gift promotion – something that I see almost constantly on their website. You have to check the homepage to see what the promotion is and, if you want it, you just add one of the products to your cart. It is limited to one per customer, of course, but you get it completely free of charge. 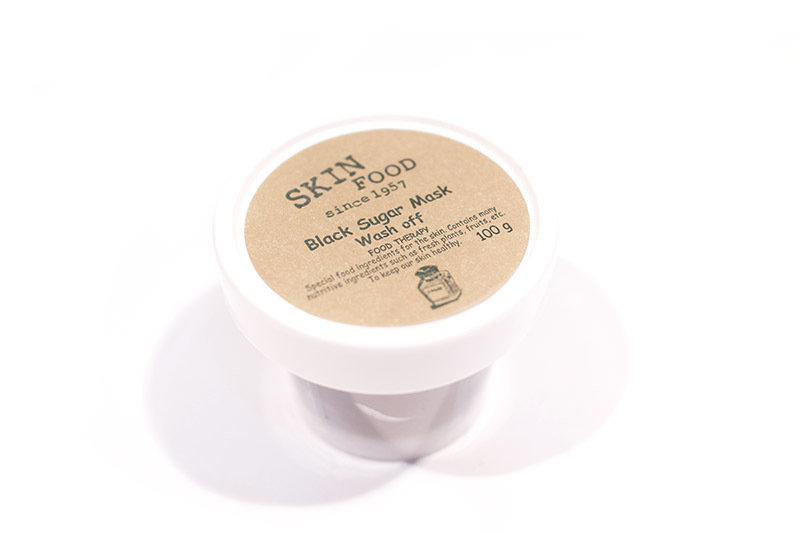 I already had the black sugar scrub at home, but I’m not one to say no to freebies. Overall, I had a really amazing experience shopping with Althea and I’m certain that I’ll be going back to them again soon. They have some wonderful promotions on, such as their free gift, as well as the USD$20 credit for new customers (you get USD$10 off your current purchase, and USD$10 credit for use on your next purchase). You do have to make an account to buy from them in order to get this special, but their account making process is very simple and secure. In fact, even their check out system is highly secure and I love it. Their prices are great! Either on par with other stores or more affordable, they also have frequent sales and promotions that are really helpful. No complaints from me here. With free shipping for purchases over USD$50, I really do recommend that people go for this option since it seems pointless to pay more for shipping – which would probably tip you to fifty anyway. The shipping is very speedy and I’ve also heard other great reviews on their fast delivery and service too. Their customer service was great: very prompt and very helpful. I did have one email that took a few days to get replied to but I found out that it was because they had to go back and ask their warehouse (or someone else) about the Laneige cushion compatibility. Overall, it was incredibly professional and responsible – one of the absolute best that I’ve communicated with in kbeauty. Absolutely! I still have my USD$10 credit from them and they currently have the Laneige Sleeping Pack (Lavender) on sale so I’m really tempted to splurge again. I’ll be recommending them to people that was fast delivery and professional service. Their selection is a little more limited compared to some other stores, but you might find some rare goodies – like my Banila Co color kit! Remember to check out Althea. I hope you enjoyed my haul post and please, comment below if you have any other questions.